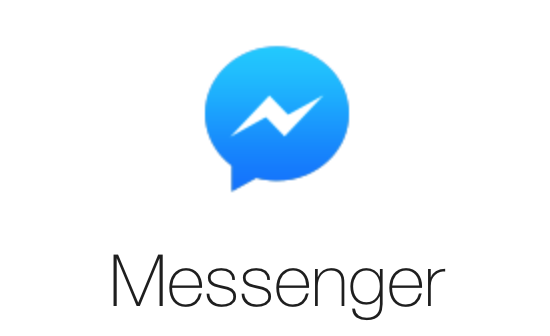 Is Facebook Messenger a Valuable Business Tool? Burlington, Oakville, and surrounding areas. Click here for more about Venda Solutions' founder, Dennis Rego.